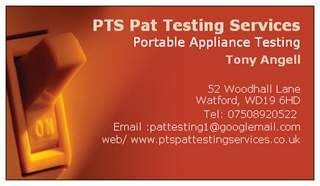 Earth 2 Ohm offer cost effective & comprehensive PAT testing services starting at just 75p per item tested. 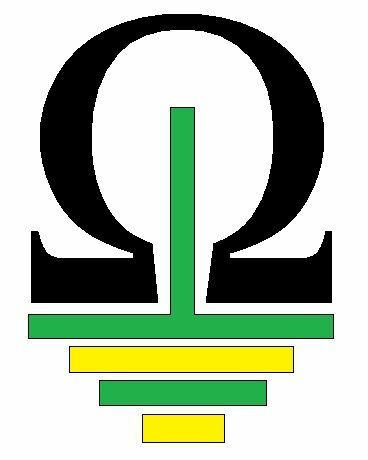 Earth 2 Ohm is a Jersey based company specialising in PAT (Portable Appliance Testing). From quotation to certification we are committed to helping our customers throughout the PAT testing process.